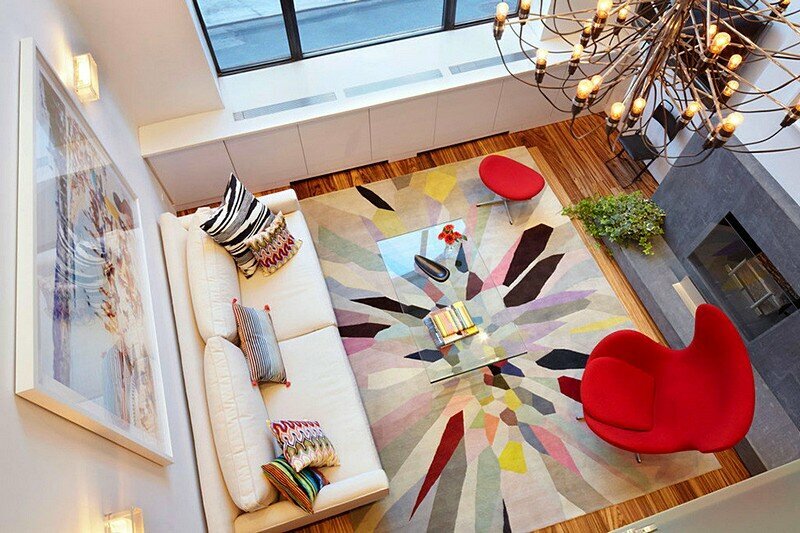 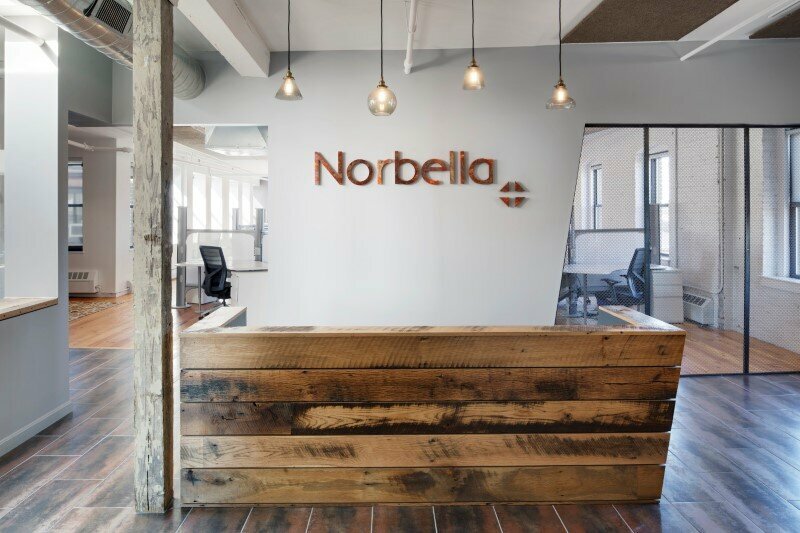 Norbella Media Agency has new offices in Boston, designed and completed this year by ACTWO Architects. 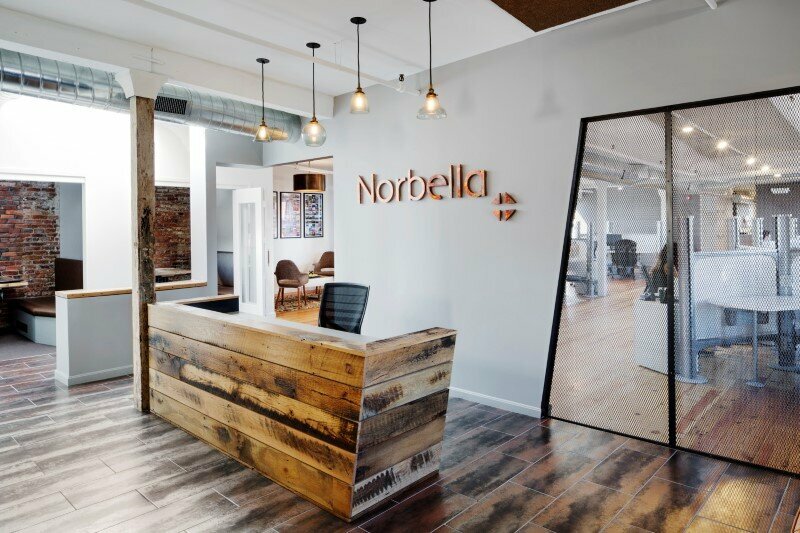 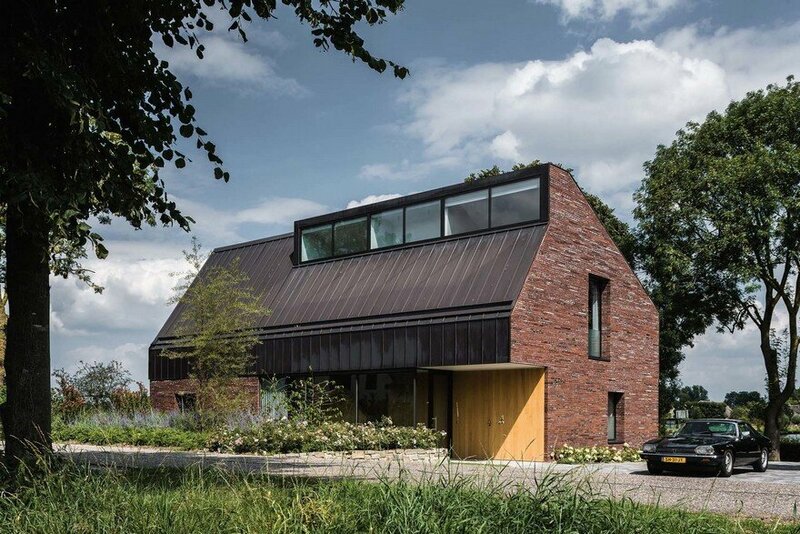 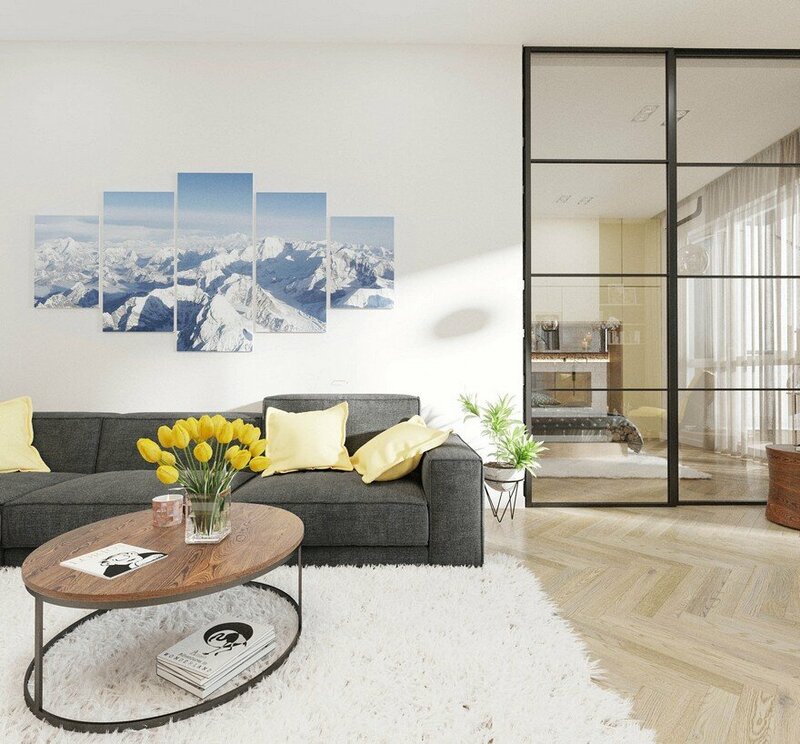 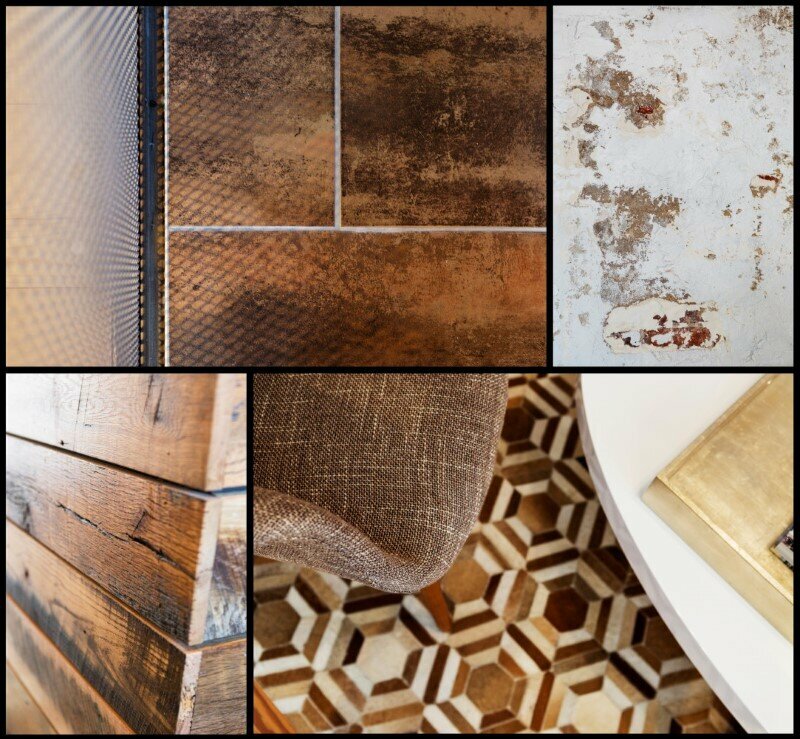 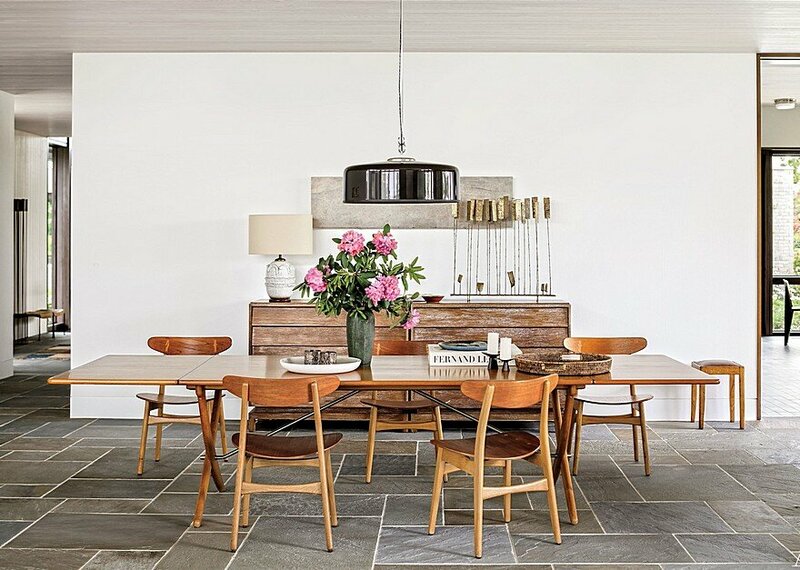 Description by ACTWO: Norbella’s home in the south end is a true expression of the company itself: eclectic yet focused, streamlined but exciting, contemporary in a way that learns from the past. 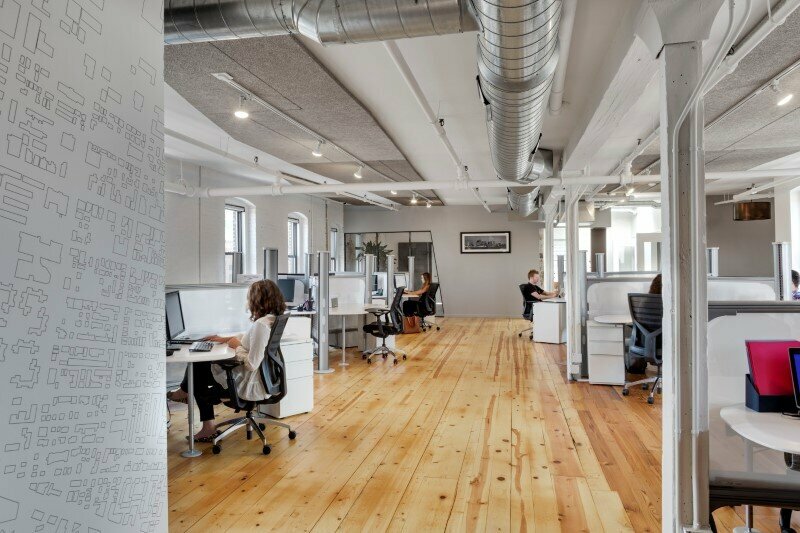 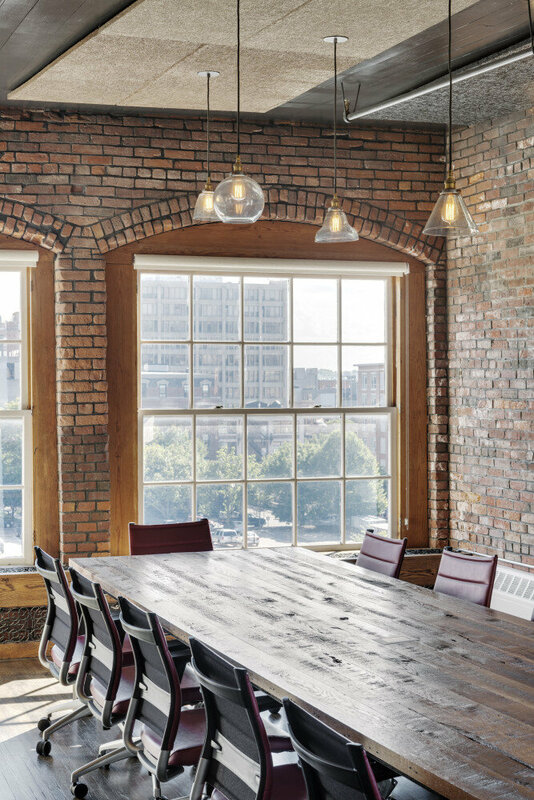 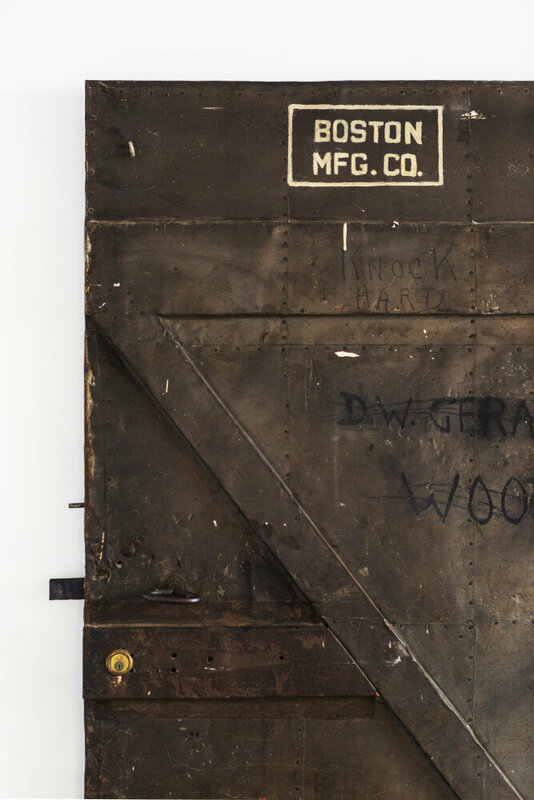 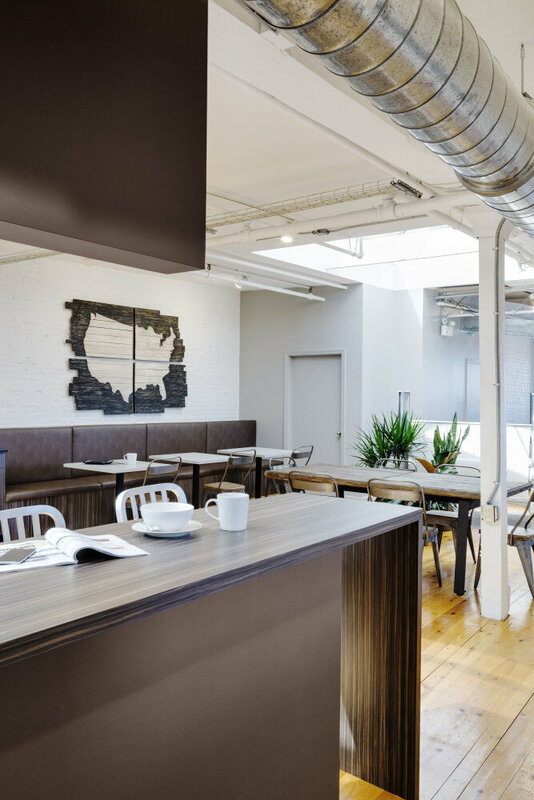 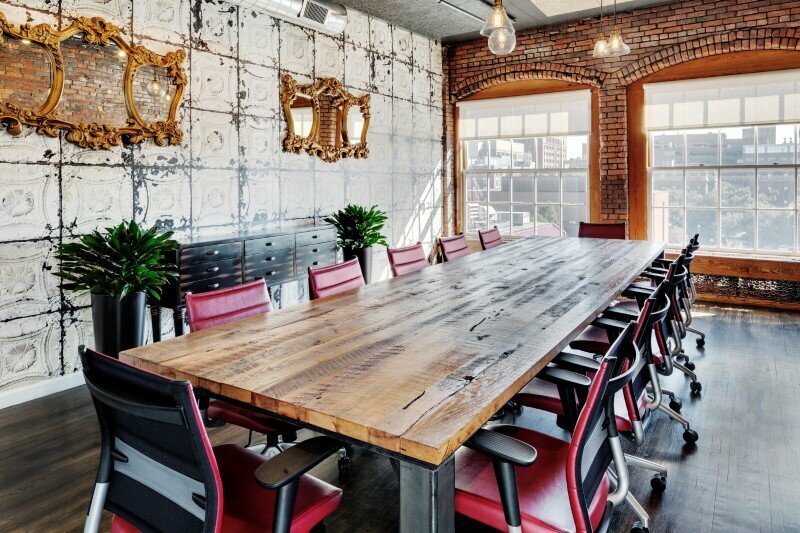 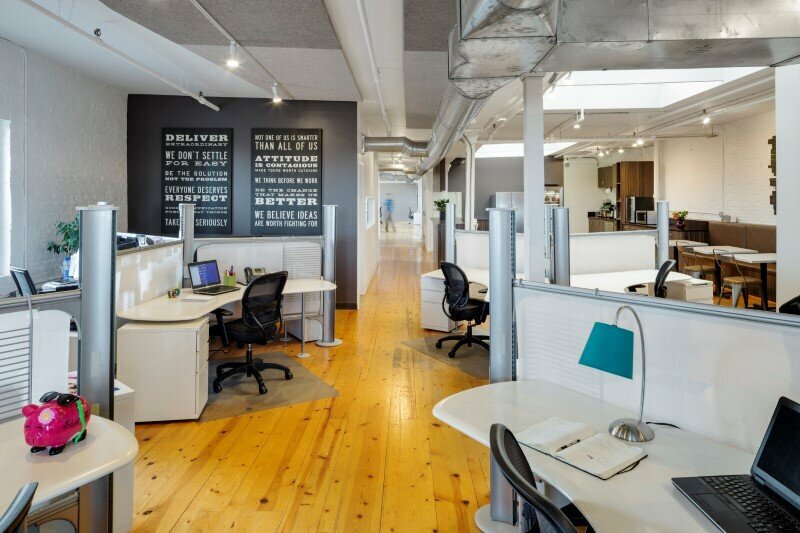 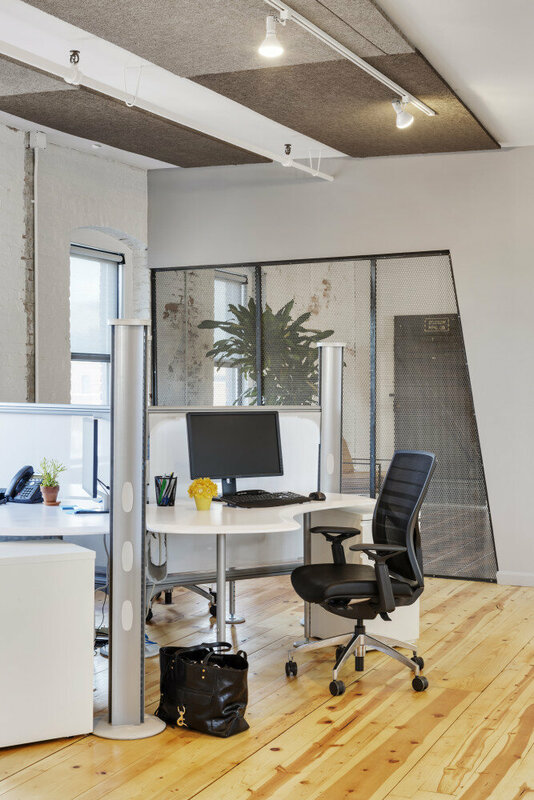 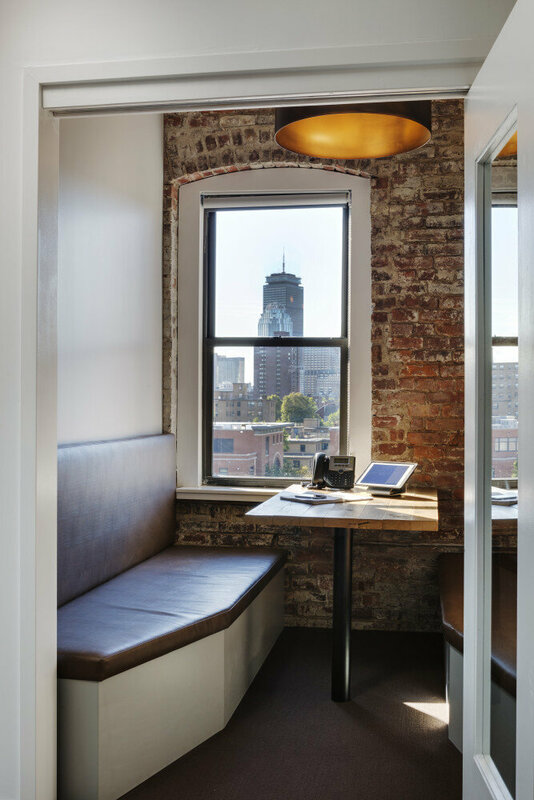 The fast growing “Media Plus” group was looking to harness the charm of a south end manufacturing building with fantastic views of Boston, but create something that caters to the young and inventive employees and clientele.